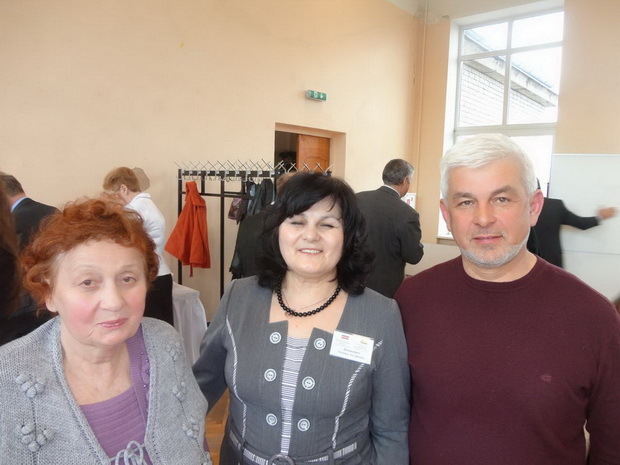 From April 11 to 14, at the initiative of the Office of the Commissioner for Religions and Nationalities of Belarus and with the assistance of the Embassy of Belarus in Latvia, the Union of Belarusians in Latvia, a visit of the Belarusian delegation to Riga took place. The delegation consisted of members of the Advisory interethnic Board, leaders and creative collectives of Belarusian, Tatar-Bashkir, Armenian, Azerbaijani, Greek, Georgian, Korean, Lithuanian, Polish, Russian, Ukrainian national-cultural associations of Belarus. A conference – debate “Culture brings people together ” took place. It was attended by leaders of national-cultural associations of Belarus and Latvia, the Ambassador and embassy staff of Belarus in Latvia, the deputies of Saeima and the Riga City Council, representatives of the governments of Belarus and Latvia. Also, a concert of creative collectives teams was held. 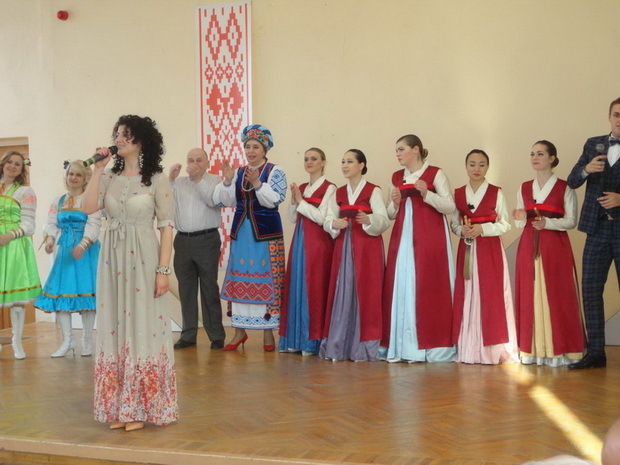 ” Tatar- Bashkir cultural heritage ” Chishma “(head Elvira Levshevich ) took part in a measure. She spoke about the experience of mutual cooperation ( Tatars and Bashkirs of Latvia and Belarus ). 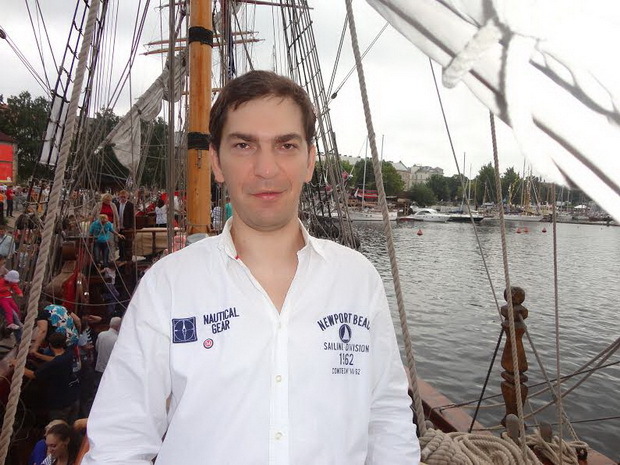 Rinad Khakimov performed with solo items. 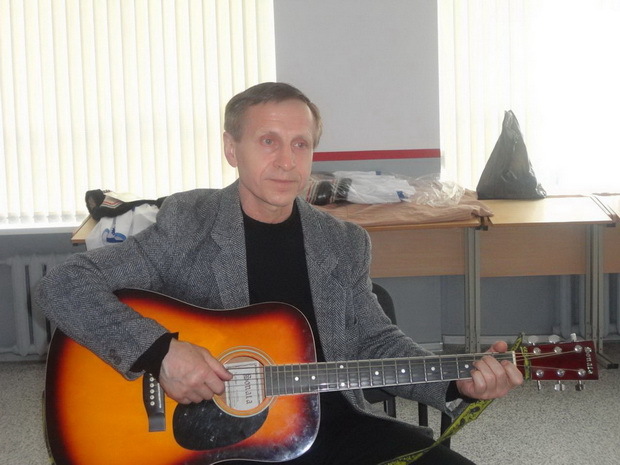 A friendly meeting was held also at which all together sang favorite Tatar songs – such as ” Kүbelegem”.